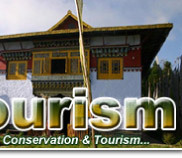 Help Tourism is a tour operator and destination management consultant specialising in East- and North East India. We understand tourism as a tool for conservation and sustainable development. Since 1991, we have supported various communities in the region in creating and establishing quality tourism destinations with a unique local flavor. Help Tourism provides purposeful travel to natural areas to understand the cultural and natural history of the environment without concealing actual threats. with TOURISM being the professional "Chef de Cuisine". 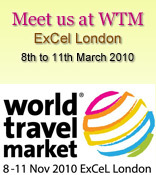 CNBC Awaaz Travel Award 2009 - Winner for ''Best NGO Engaged in Sustainable Tourism". 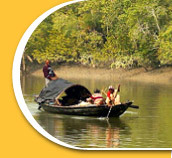 Visit 'Travel Operators for Tigers (TOFT)' Website - www.toftigers.org. 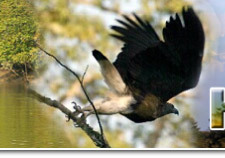 For birding in east & north east India visit East India Birding" - www.eastindiabirding.com.